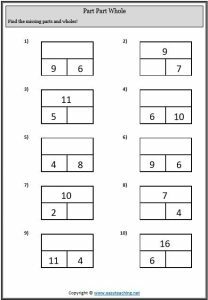 Building a wide range of addition and subtraction strategies is a crucial skill in mathematics. 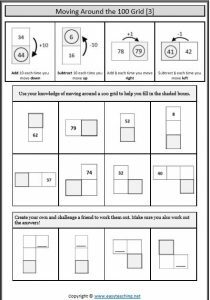 The addition and subtraction resources on this page provide learners with multiple ways to practise and refine their skills in this area. 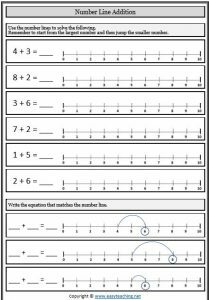 Some of our worksheets focus on using number lines, while others present addition and subtraction as a part-part-whole model, allowing students to see the connection between addition and subtraction. 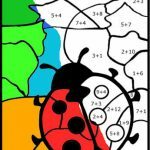 Mental computation strategies (rainbow facts, doubles, bridge to ten, etc.) help students build confidence that will assist them to work with larger, more complex problems. 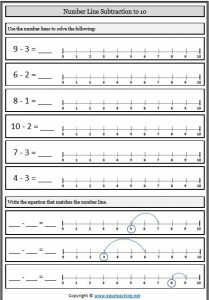 Solve simple subtraction using given number lines. New! Visit our Videos page for a Part Part Whole teaching video. 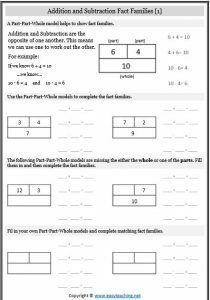 Complete the part-part-whole models (missing parts) and write the fact families. 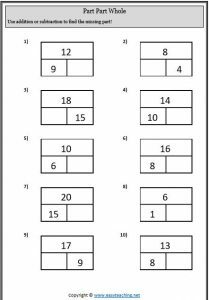 Use knowledge of number to help work out which numbers belong in the shaded boxes (individual grid segments). 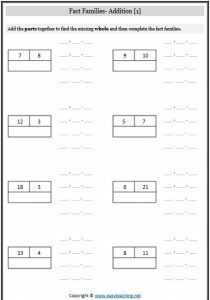 Students need a range of strategies to work efficiently with numbers. Mental computation strategies are an important building block in mathematics. 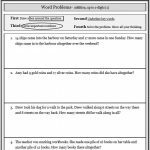 The following worksheets provide students with opportunities to understand and practise a number of these mental computation strategies. 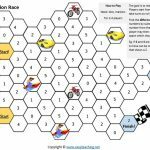 Learn and apply different mental computation strategies. Line the sums up to the matching strategies. 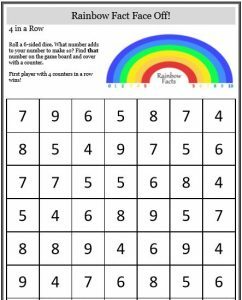 Rainbow Facts are number pairs that add to ten. For example: 4+6 and 8+2. 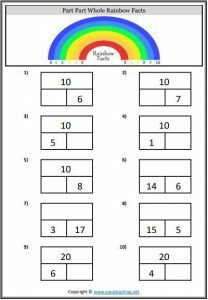 Near Rainbow Facts are number pairs such as 7+4 or 5+6. 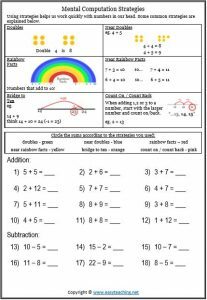 Students can use their knowledge of Rainbow Facts to solve by adjusting up or down 1 as needed. 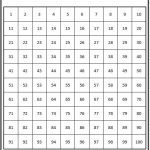 A strong knowledge of these number combinations helps with faster calculation of more difficult number problems. 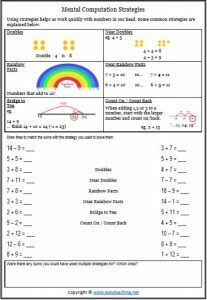 Complete addition and subtraction rainbow facts. 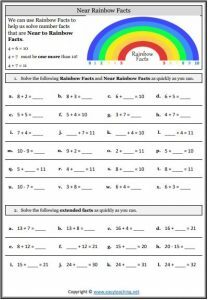 Build fluency of rainbow facts the fun way! Having an immediate recall of doubles facts is very important. 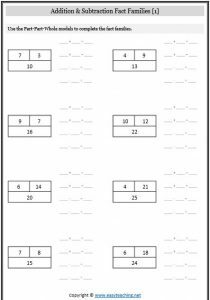 Doubles can also be used to aid with subtraction. For example: 14-7. 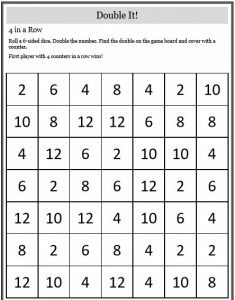 Near Doubles Facts are number pairs such as 7+8 or 4+5. 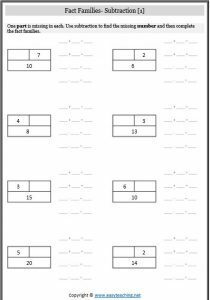 Students can use their knowledge of doubles to solve by adjusting up or down 1 as needed. 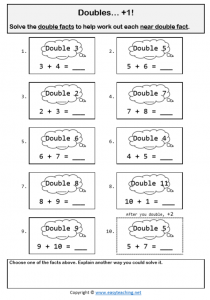 Complete near doubles facts and extended near doubles sums. 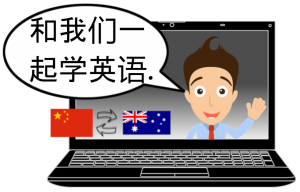 Build fluency recalling Doubles Facts. 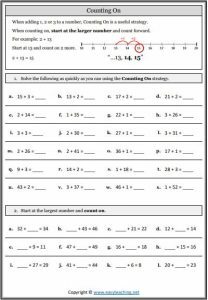 Counting on is a very useful strategy when adding 1, 2 or 3 to a given number. 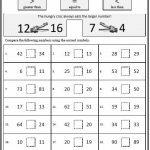 Students must identify the larger number and count on to get the answer. Conversely, counting back is used when subtracting 1,2 or 3 from a given number. Eg. 2 + 23… 24, 25. 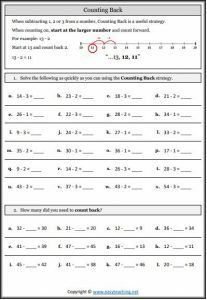 Solve the subtraction sums as quickly as possible using the ‘counting back’ strategy. 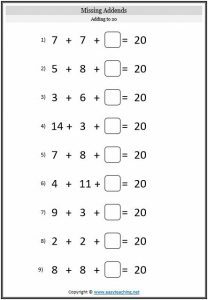 When adding a number close to 10 (or 100, etc), it can be useful to add as if it were 10, and adjust the answer up or down as needed. 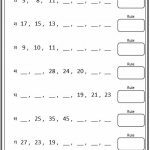 Build fluency of doubles facts the fun way! 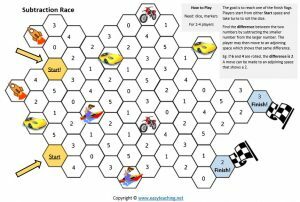 Subtraction Race!